The Village of Cumberland is a diverse community. It is located mid-way on Vancouver Island and part of the Comox Valley. Cumberland once was a fast-paced coal mining community, founded by Robert Dunsmuir in 1889. Originally named Union, after the Union Coal Company, the name was soon changed to Cumberland in 1898. Downtown Cumberland offers a plethora of locally owned eateries and shops. Cumberland is home of the outdoor enthusiast, with Comox Lake nearby, trails for mountain biking, and a skatepark, everyone loves keeping busy outdoors. Cumberland is a great destination for families due to all the recreational programs it offers and its friendly environment. It’s population consists of 3,753 people which provides a small and safe feel. If you are considering a move to Cumberland, the average single-family home is around $526,812 as of September 2018. 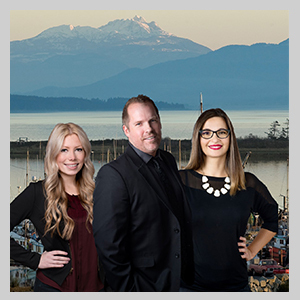 Please contact me if you’re looking to sell your house in Cumberland and have it listed on MLS with every Real Estate Listing in Cumberland, BC.